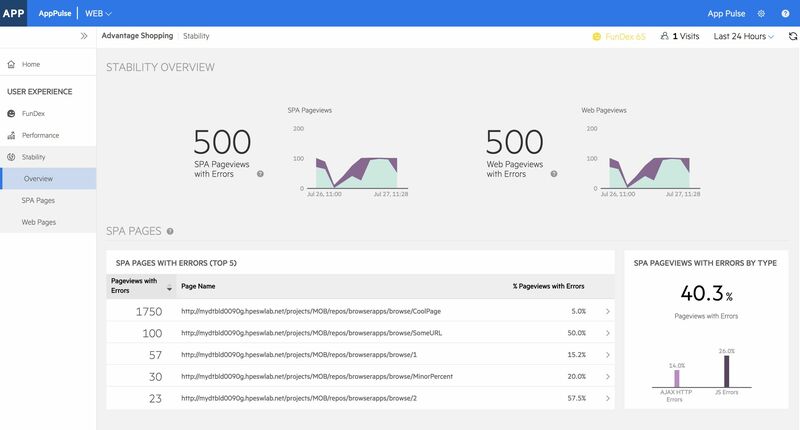 See how your web applications perform in real time—achieve an amazing user experience. 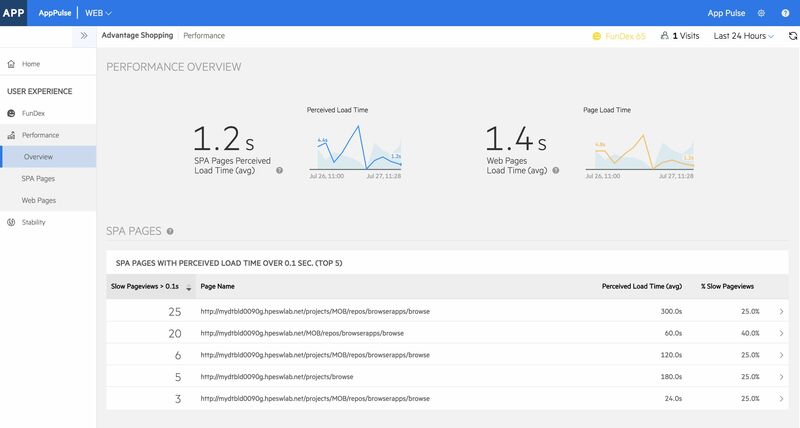 AppPulse Web lets you understand how your web users REALLY experience your application — from the moment they click until their UI has finished. Know what they did and what happened. Focus on what matters. Identify problems that affect most users or critical functionality and allow your Operations and DevOps teams to focus on solving issues quickly. Actionable information that allows your Operations and DevOps teams to repair the problems and validate fixes for production. FunDex delivers a unique user experience benchmark index. 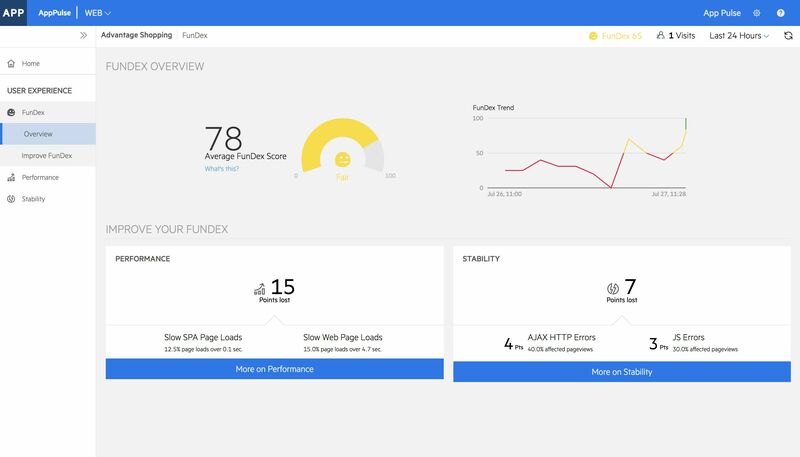 It's an easy to understand score combining all of the key data points, provides you with a great way to determine where you can improve performance and how happy your users are with your web application. 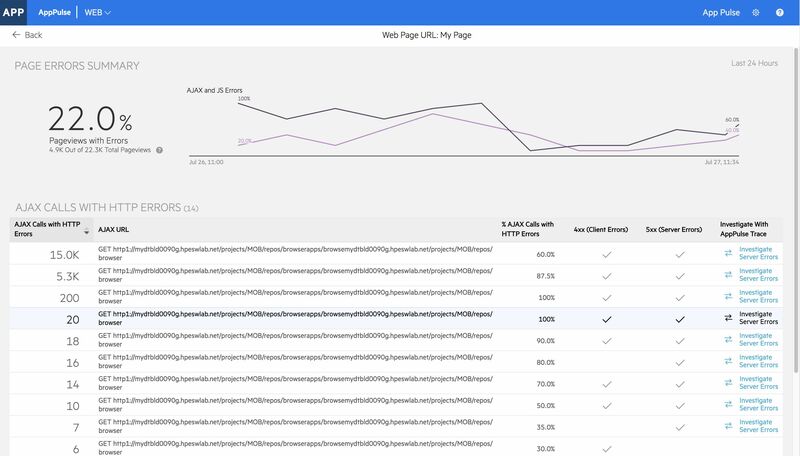 Implementing AppPulse Web is an extremely simple process. You don't need to change code or add any tags so your release cycles can stay on track.